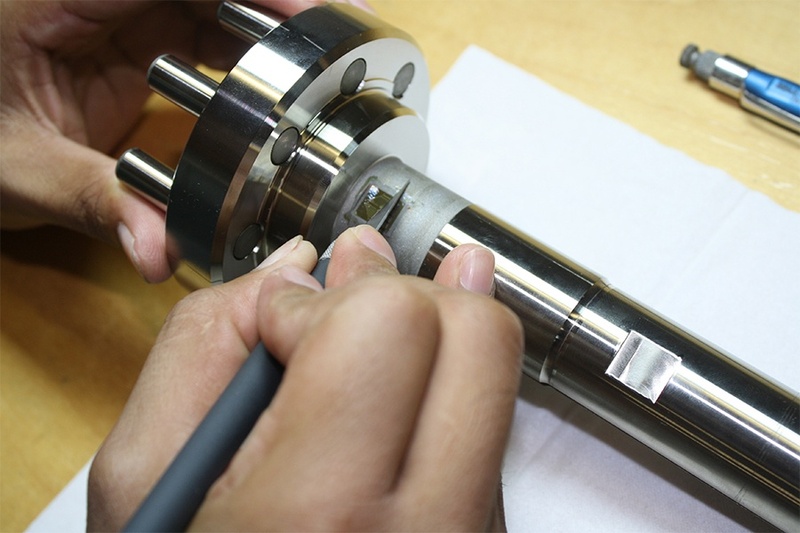 We have developed unique and innovative methods and procedures to install and operate all sensors under challenging conditions such as underwater, cryogenic and high temperature, high magnetic field, and corrosive environments. We have performed testing in temperatures ranging from -452 ˚F to +1,300 ˚F and in magnetic fields up to 7 Tesla. Sensing Systems specializes in custom sensor design. Our experience allows us to meet the most challenging design constraints. We utilize standard designs when possible. 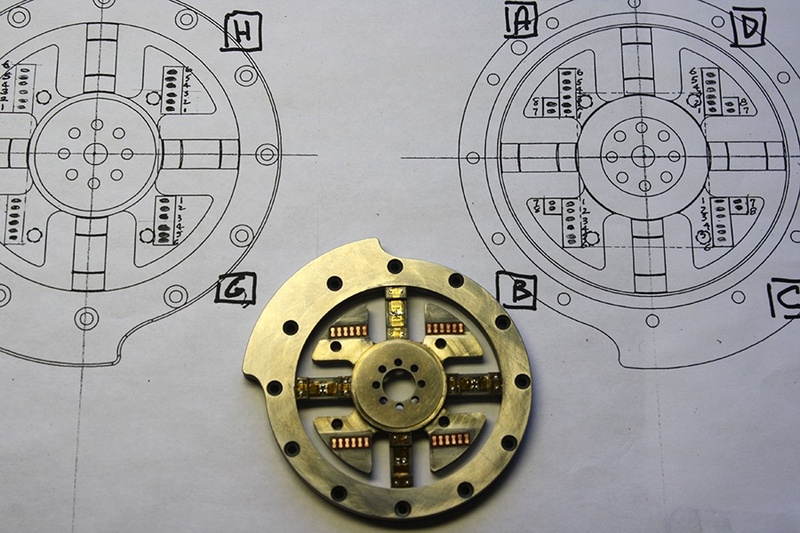 When required, we can integrate sensor designs into production parts resulting in a fully custom design. Sensing Systems measurements are used to determine structural integrity, troubleshoot equipment, quantify operational efficiency, confirm analytical models, and certify compliance. We routinely install sensors, setup instrumentation and test a variety of structures and components. 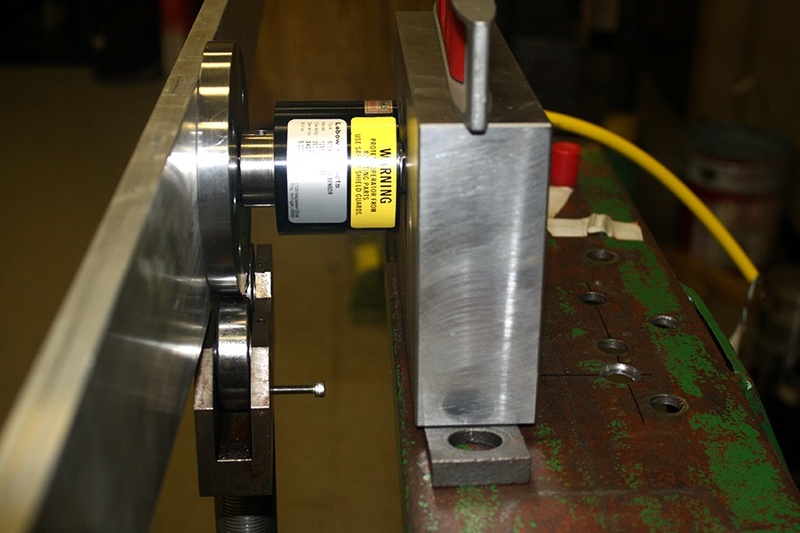 Sensing Systems offer a full range of calibration services for load cells, force and torque sensors, and associated electronics. We maintain a calibration laboratory with NIST traceable standards capable of supporting a wide range of capacities and loading configurations. Sensing Systems provides complete strain gage installation services tailored to meet every strain gage instrumentation requirement. We offer in-house as well as field strain gage installation services. Our experience and flexibility allows us to deliver exceptional results in an expedited timeframe. Sensing Systems will provide, setup, and calibrate any instrument, amplifier, or digital display with any of our sensors. Calibration certificates document the performance of the complete system. System calibrations are also performed with customer supplied instruments, amplifiers, or digital displays. We will integrate complete systems, sensors, wireless equipment, and electronics to meet any monitoring and/or control application. Outputs include analog voltage, current, or any of the digital protocols.